1. 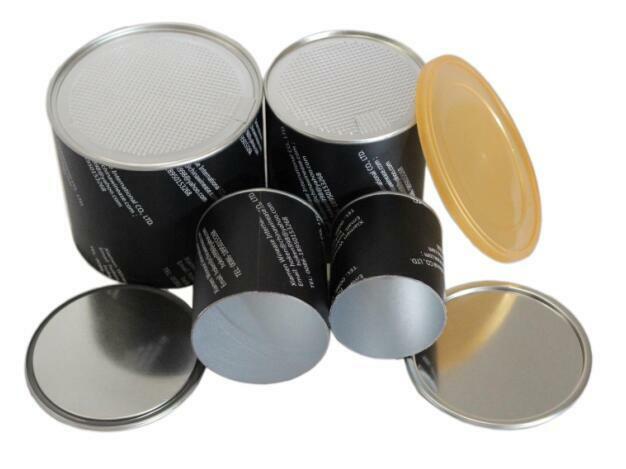 Composite Paper Cans: Plastic lid, peel off lid/easy open lid, tinplate bottom, paper tube. 2. The label will be printed according to your artwork.